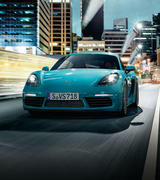 E.A sports car that covers over 500 kilometers with superb performance—but without a drop of gasoline? 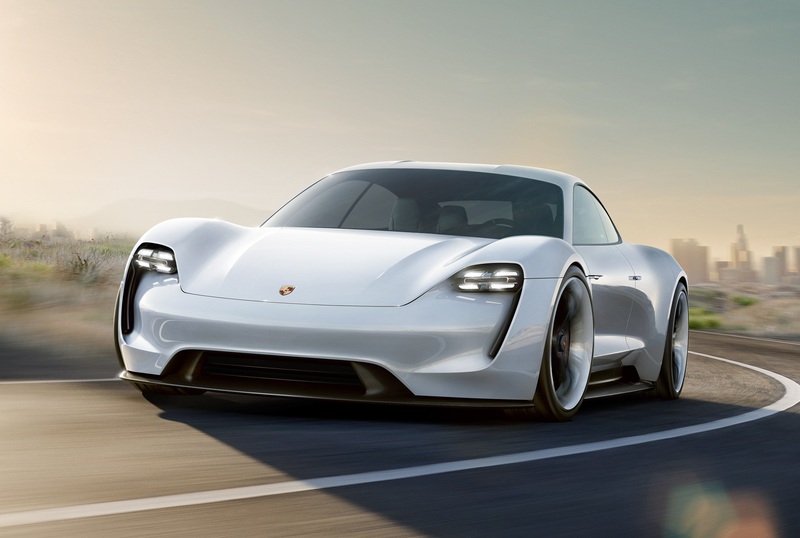 Welcome to the future: the Mission E electric concept car. 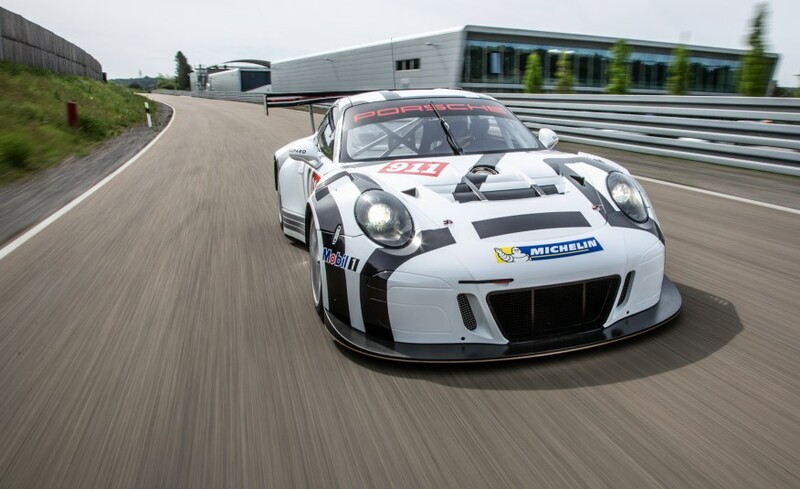 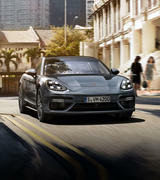 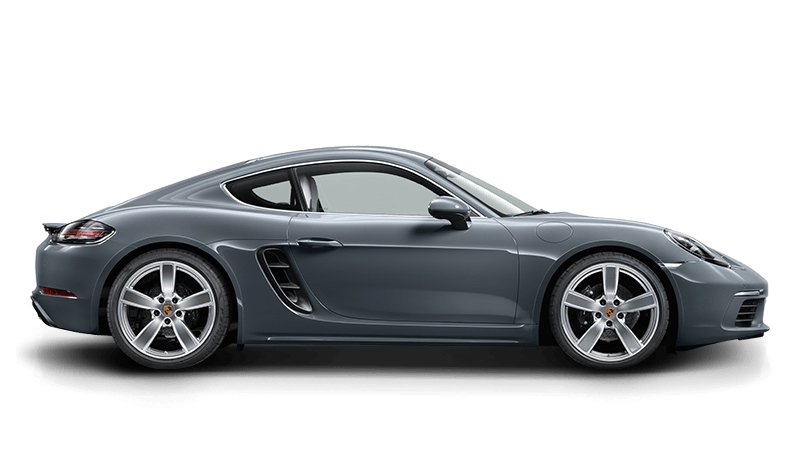 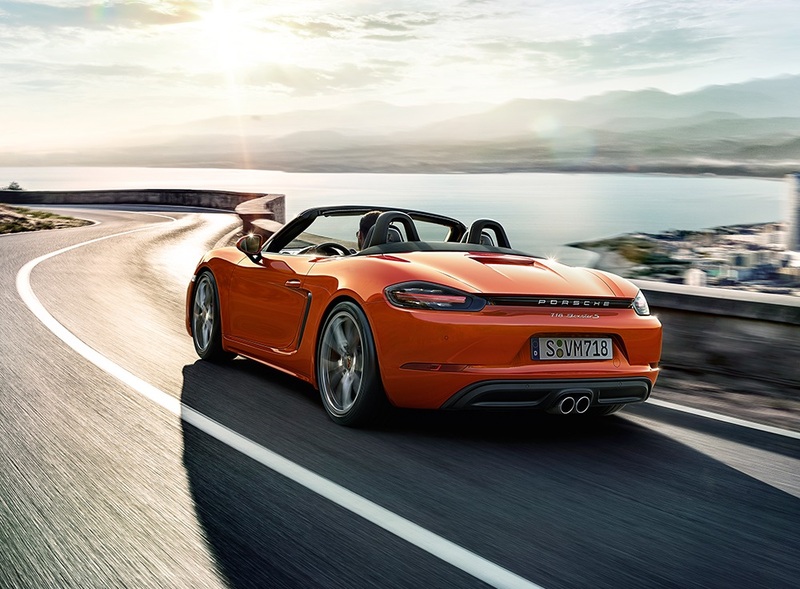 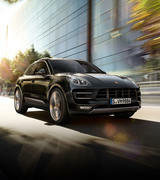 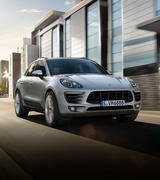 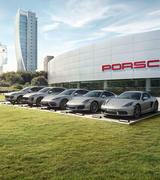 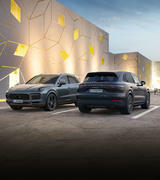 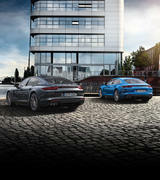 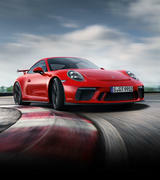 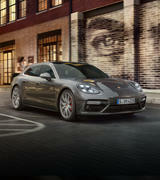 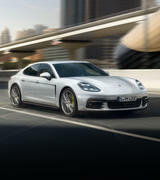 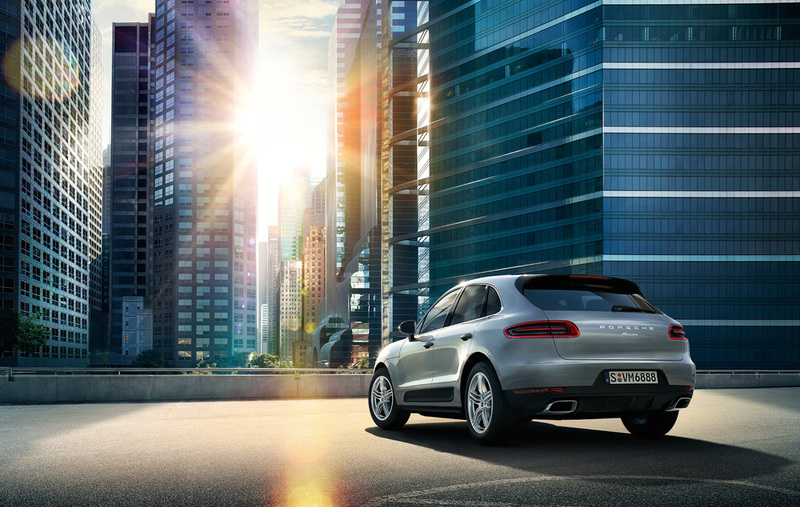 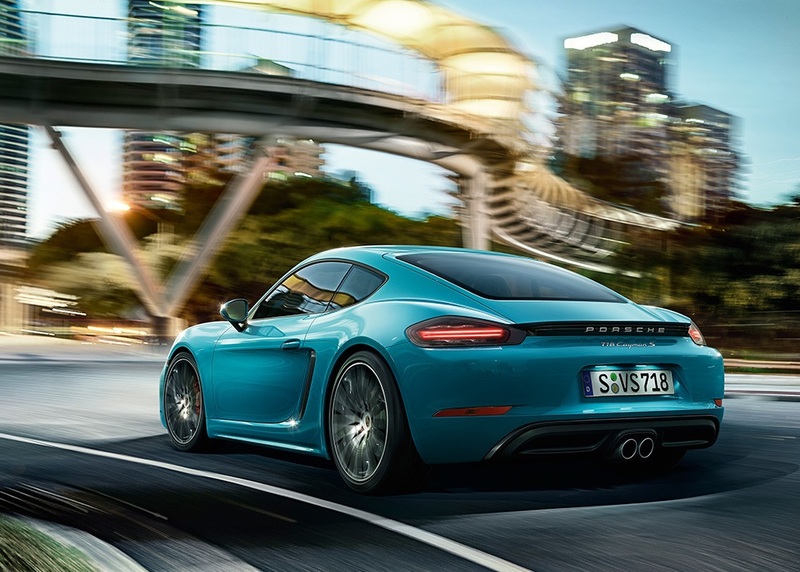 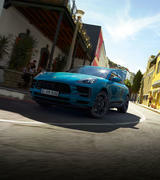 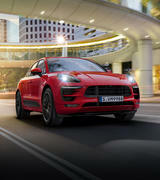 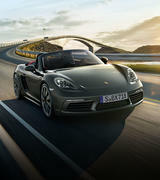 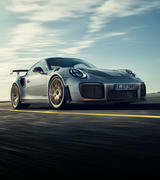 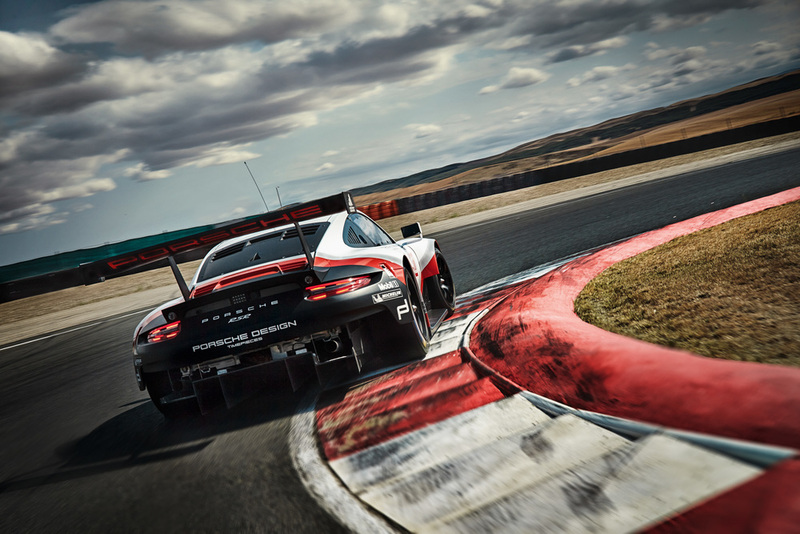 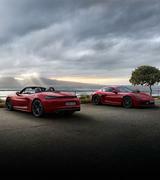 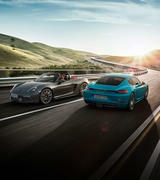 New engines, an advanced chassis, new Porsche Communication management. 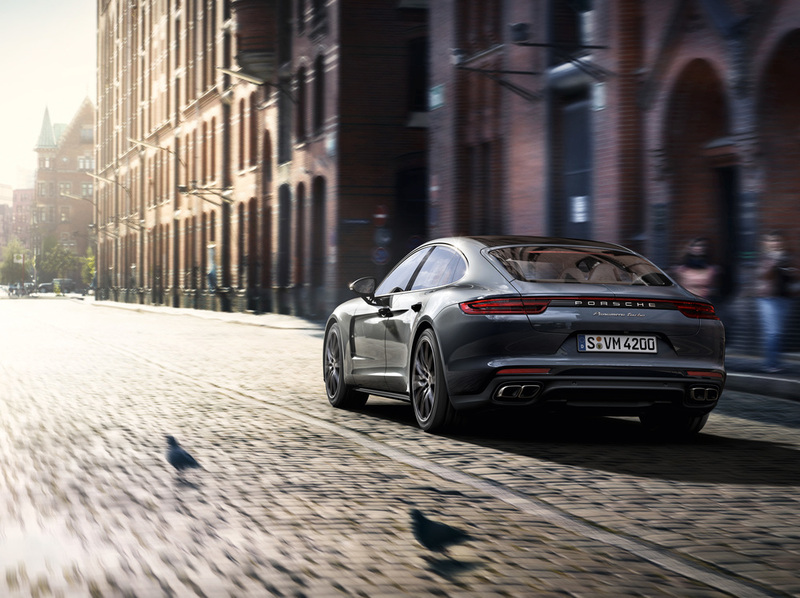 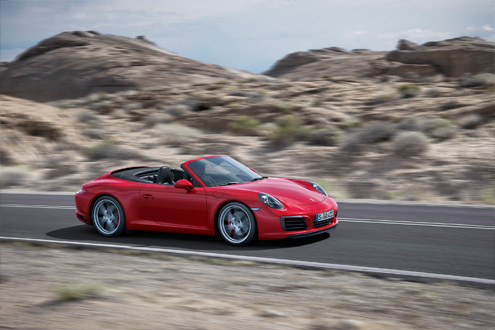 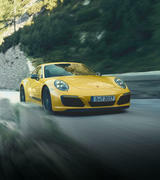 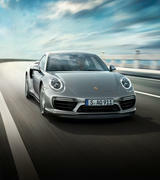 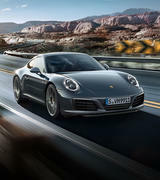 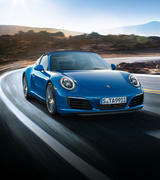 More driving pleasure, performance and efficiency: The new Porsche 911 Carrera. 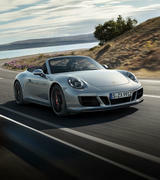 Click here to read all about the new 911 Carrera.